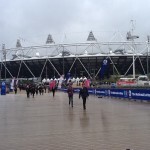 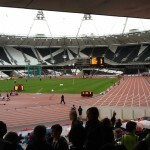 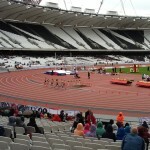 This week we had the opportunity to tread where some of the world’s best athletes will compete this year when they visited the Olympic Stadium to watch the National School Games. 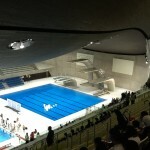 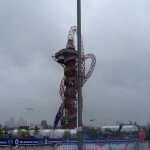 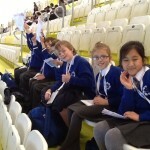 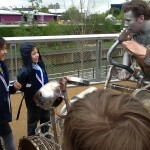 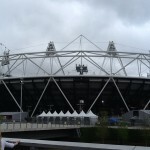 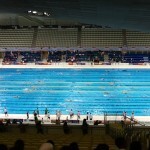 We visited the fabulous Aquatic Centre, the Orbit sculpture and the main stadium. 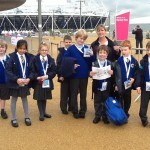 The children were able to see the full extent of the facilities that will be used by the worlds most famous Olympic and Para-Olympic athletes in less than 100 days time. 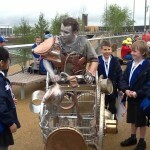 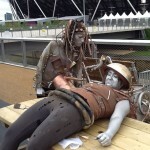 Entertainers were on hand, who wore costumes made of recylced materials and they played musicical instruments crafted out of old cans, wheels and shopping trolleys.